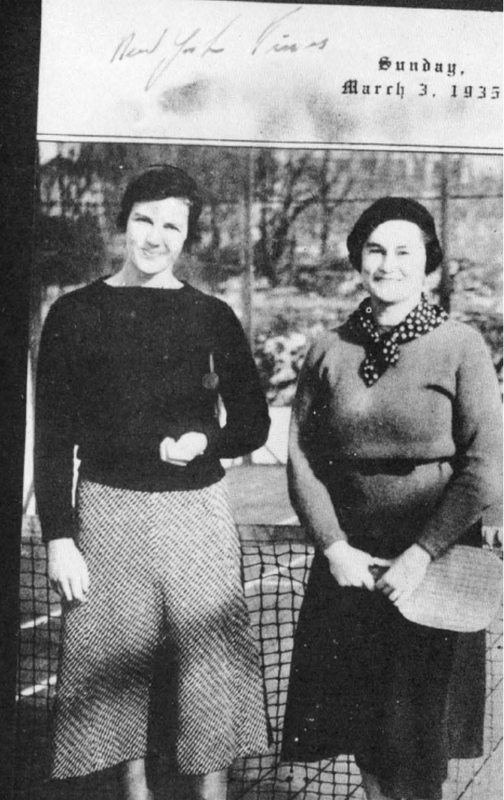 Katherine L. (Kitty) Fuller was one of the pioneers of women's platform tennis, a fine player and winner of the first mixed doubles championship, with Charley O'Hearn as a partner (1935). 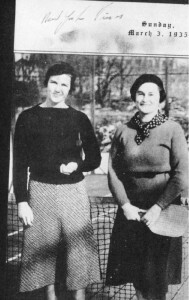 She also won the first two women's doubles championships, with Jean Eaton (1935, 1936) and won the last women’s singles championship ever held (1937). (Fox Meadow Tennis Club). 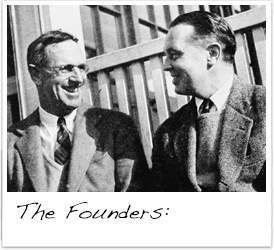 Fuller was the daughter of William Mitchell Lewis who was one of Racine, WI early industrialists and head of Mitchell Lewis Motor Company. She married Percival Strong Fuller in Racine in 1919 and by 1928 the had moved to White Plains, NY. 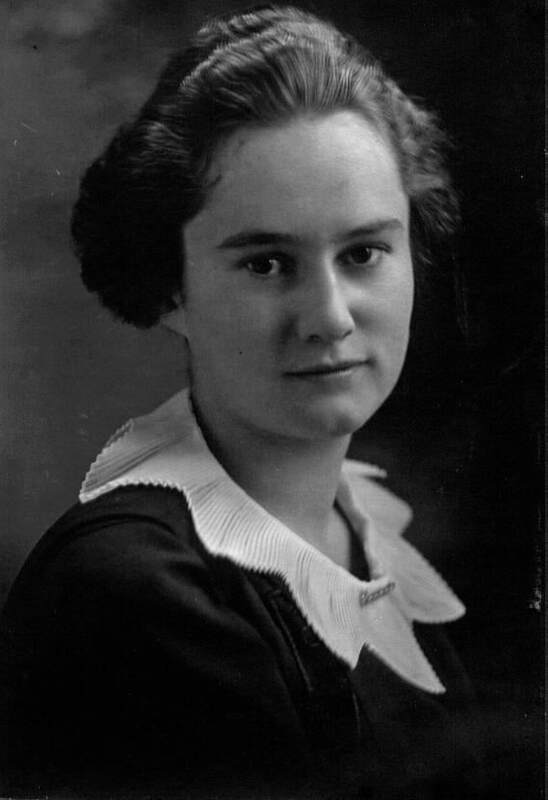 Later on they moved into Scarsdale NY where she lived until her death. 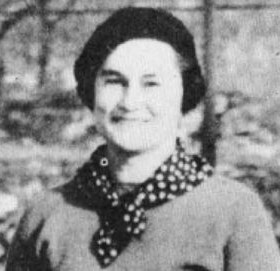 Fuller’s daughter, Lois, married Richard Hebard in January 1948.